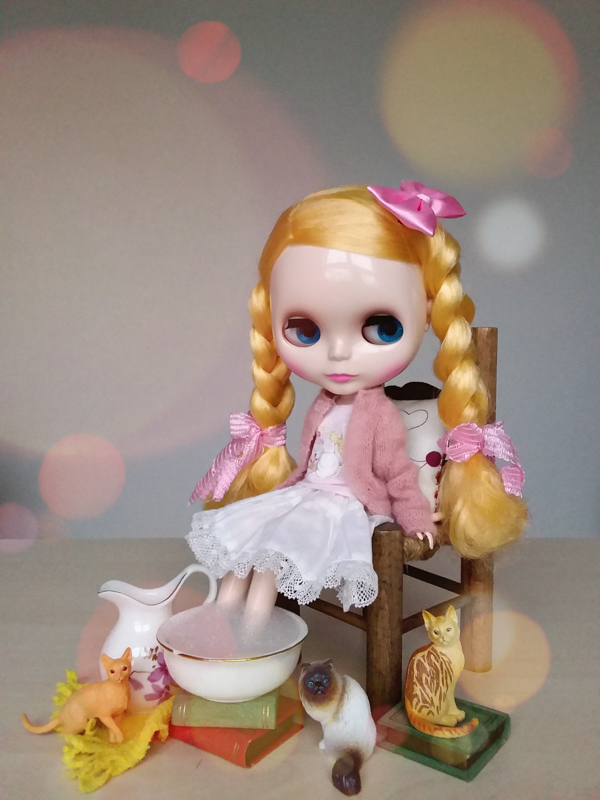 What do we have here, it's Pullip Panda! 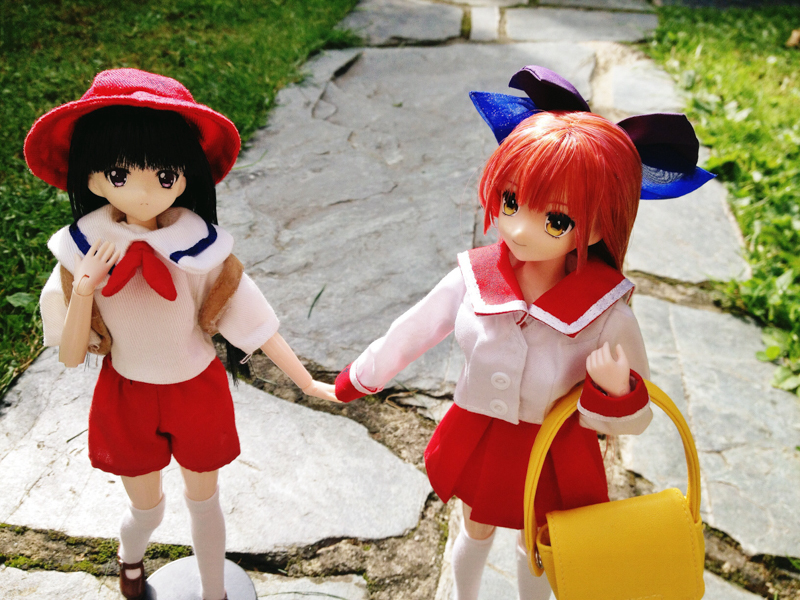 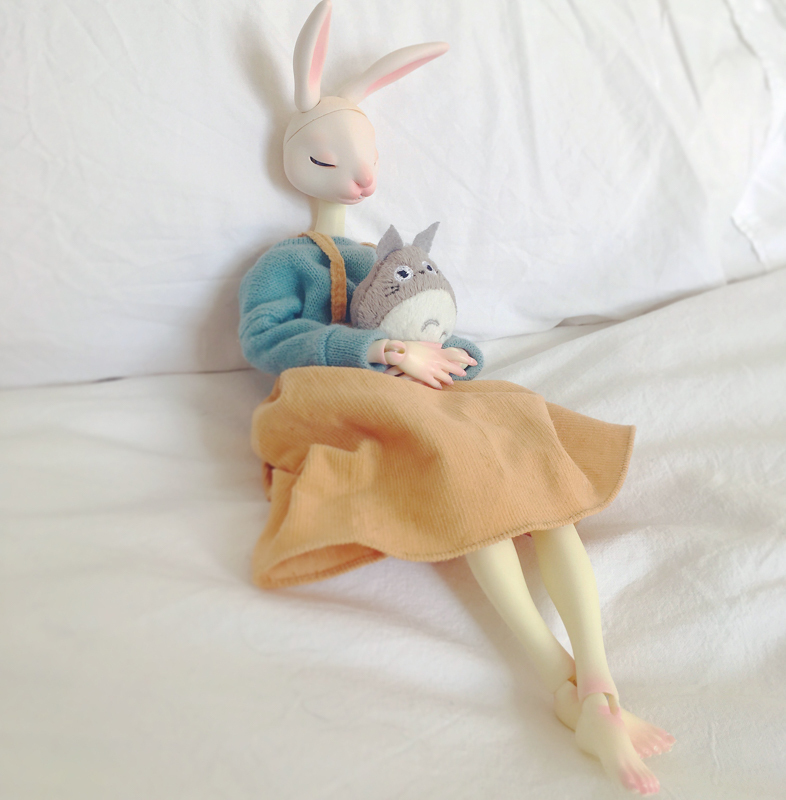 This fashion doll loves to dress up in adorable animal costumes. 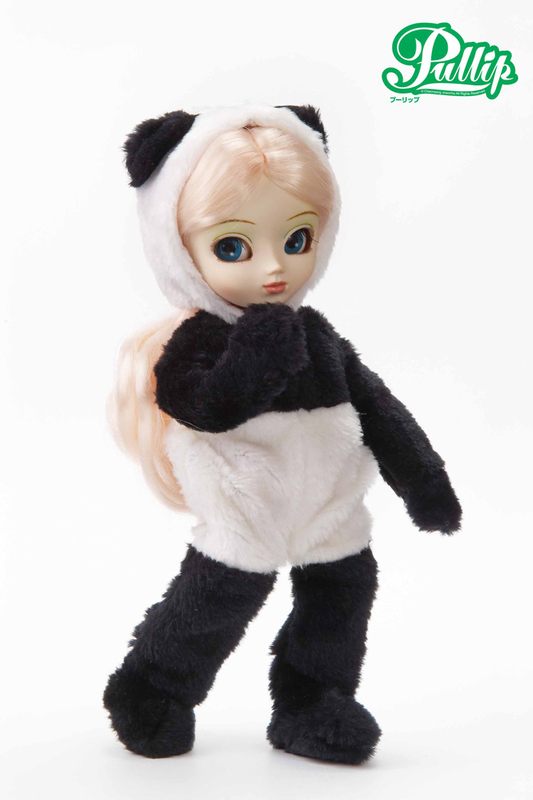 Visit eBay to add the playful panda to your collection. 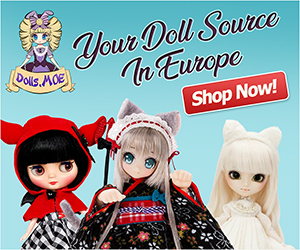 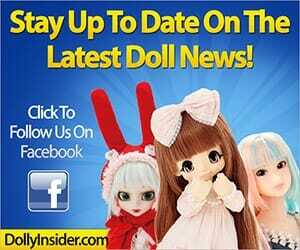 Learn about Pullips at this informative site.